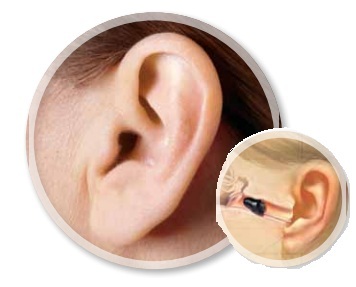 Updated November 2, 2016 – The Audibel Invisibel hearing aid is a tiny, Invisible-In-The-Canal (IIC) hearing device designed to fit in the second bend of the user’s ear canal. Because of this, the device is completely invisible from sight, making it one of the most discreet hearing aids available. This device is designed to provide users with a comfortable, customized fit, and can be removed each day, allowing for better ear health. Three performance levels of Audibel hearing aids that are available in the Invisibel line: the Invisibel Platinum, Invisibel Gold, and the Invisibel Silver. Each hearing device includes numerous advanced features that allow the device to deliver superb sound quality in a wide range of listening environments. Where each model varies is how it performs in different noise environments. The Audibel Platinum is designed for those who spend much of their time in difficult sound environments, where background noise is highly prevalent. The Audibel Invisibel Gold is designed for less difficult listening situations. Finally, the Audibel Invisibel Silver is designed for mainly quiet sound environments. WhistleFree Feedback Cancellation: This feature is designed to eliminate feedback and buzzing in the user’s hearing aid before it even occurs. This annoying whistling can often occur while talking on the phone, and with it gone, users can have much more enjoyable phone conversations. Active Noise Control: This feature helps reduce the user’s listening effort, particularly in noisy situations, by reducing unwanted background noise, and emphasizing speech. Conversations in loud environments are much easier thanks to this technology. T2 Remote Control: This advanced feature lets users adjust the hearing aid’s memory modes or volume settings with any touch-tone telephone. 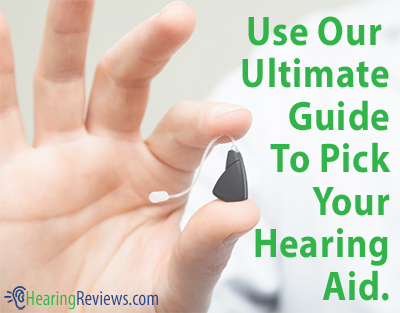 This allows for convenient, quick, and easy hearing aid adjustments. Active Frequency Control: This technology expands the Invisibel’s audibility by replicating hard to hear high frequency sounds into lower, easier to hear frequencies. 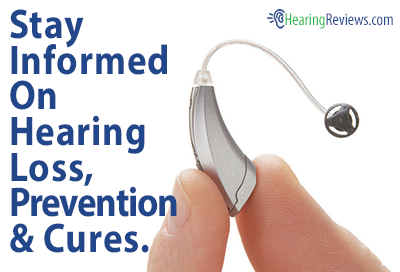 This can allow users to hear sounds they may have not heard for years. This isn’t the only model we have, see the other Audibel Hearing Aids.